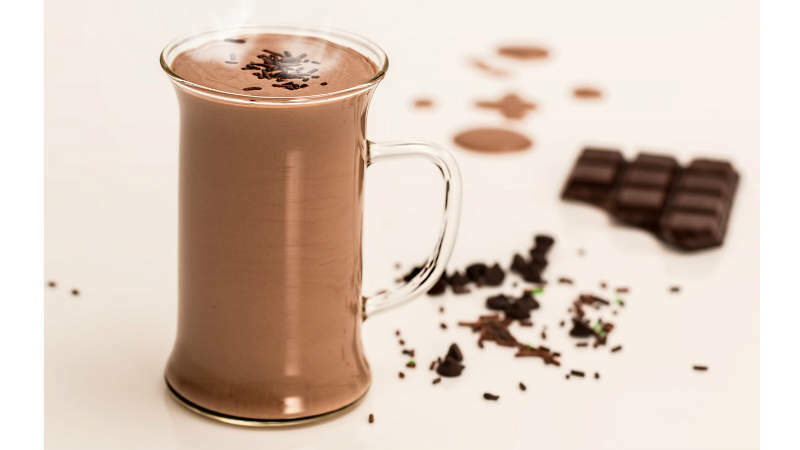 PROVA conceives and manufactures vanilla, cocoa, coffee and sweet brown extracts and flavours for the sweet food industry. The company is present in more than 60 countries across five continents. Thanks to the meticulous and respectful selection of raw materials and innovative extraction methods, the company delivers high-quality flavours specifically tailored to meet the consumption trends and local taste preferences of each country. Today, PROVA’s unique positioning is reflected by its motto, “Savoir Extraire l’Essentiel” (extracting the essential). This motto reveals the very core of its activity: the essence of taste. PROVA was created in 1946 and remains an independent family-owned business. 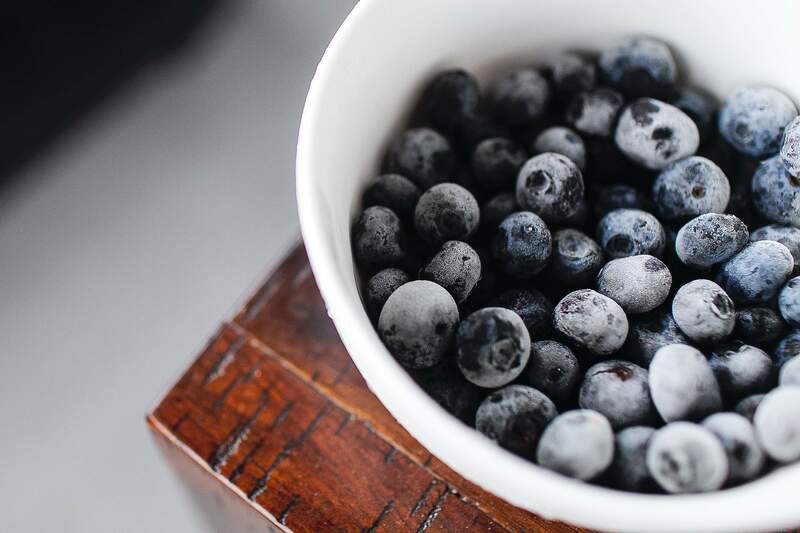 Thanks to PROVA’s meticulous selection of raw materials and innovative extraction methods, the company’s flavours are renowned for their quality and authenticity. 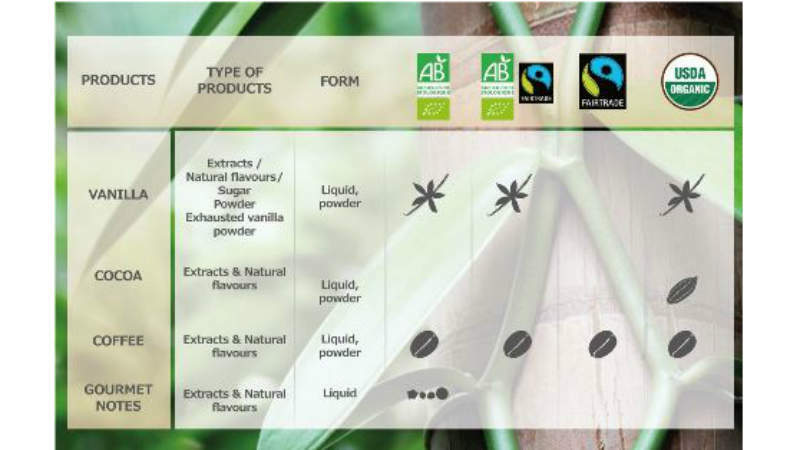 PROVA’s organoleptic and technical proficiency in regard to raw materials makes it a trendsetting producer of sweet brown flavourings, especially when combined with the on-going improvement of extraction technologies, a scientific team of creative flavourists, and a proven insight into the market’s taste preferences. The company’s primary focus is to ensure that the ingredients it sources are of the finest quality. The major ranges at the core of PROVA’s portfolio are vanilla, cocoa, coffee and gourmet notes. With a presence in more than 60 countries across five continents, PROVA’s flavour profiles are tailored specifically and skillfully to meet local taste preferences, consumption trends and the gastronomic culture of each country. This extensive knowledge of the flavour world demonstrates the strength of the French-based company and why it has achieved significant export success. PROVA meets its clients’ requirements by providing concrete and tangible initiatives and top-quality products and services that meet even the most exacting demands. A dynamic and effective quality management system centres on providing satisfaction to clients and meeting their concerns in terms of food safety and compliance with regulatory local requirements. 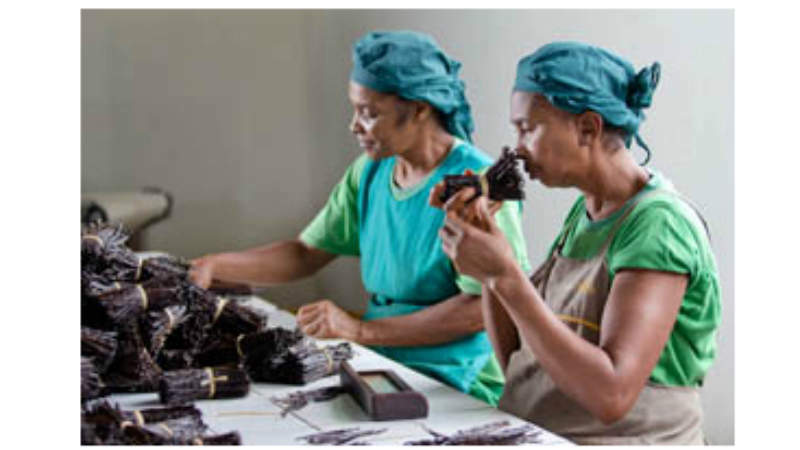 Prova supports vanilla farmers through its sustainable vanilla programme Vanille Durable Bemanevika (VDB). 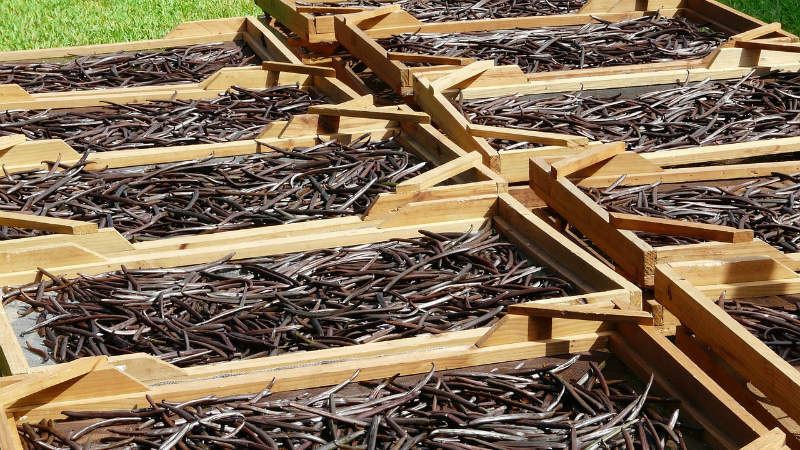 The programme addresses the root causes of precarious living conditions in vanilla farming, and improves livelihoods by increasing farmer income through better vanilla bean quality, higher yields, increased proportion of cured vanilla sold, and diversification into other crops. In addition, PROVA also invests in vanilla farming communities by supporting local initiatives. PROVA enters long-term partnerships with other big companies in the industry through various joint programmes, aiming to raise awareness on the issues surrounding vanilla farming throughout the supply chain. Recently, PROVA and Barry Callebaut launched a five-year project in joint partnership in Madagascar to empower vanilla farmers by funding and accompanying local communities through social, health and education programmes. With this project, Vanilla farmers will receive training for cultivating cocoa. Crop diversification will provide a different source of income reducing the dependency of the farmers on the vanilla market. On 7 March 2017, a category four cyclone struck Madagascar. Cyclone Enawo was one of the strongest cyclones to hit the island in the last 13 years. The impact of the storm on the people and infrastructure of Madagascar is quite clear. 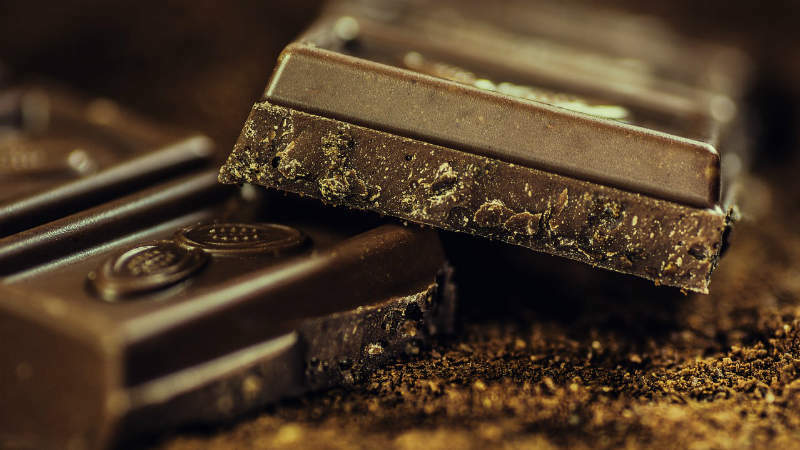 PROVA’s expertise in vanilla, cocoa and coffee has led it to extend the concept of gourmet flavours, shaping its identity as an expert in sweet brown flavourings. Known as an expert in natural flavourings for more than 65 years, PROVA was one of the first flavour suppliers in Europe to turn to organic production. Since 1946, PROVA’s history has been intimately linked with vanilla. Its first speciality, PROVA grew steadily through the years to become one of the major players in the vanilla extraction industry. The aromatic richness of coffee is found in Ethiopia, where the Coffea Arabica species originated 800 years before our time, then extended to other parts of the world. Each origin imparted a unique local flavour under the main varieties Arabicas and Robustas. On the northeast coast of Madagascar, protected by the lush rainforest, grows one of the most beautiful orchids, Vanilla. Only a handful of men and women have made the journey to this remote region, but PROVA has understood the potential of its sturdy green beans. Producer of high-quality chocolate and cocoa Barry Callebaut and premier manufacturer of vanilla extracts and flavours Prova are joining forces to launch a novel project in Madagascar. PROVA FLAVOURS (INDIA) PVT. LTD.
Centrale Lt 6 No. 603BJl. 69/5, 69/6 Tung Hua Pak Bld. Unit B, 5th Fl.